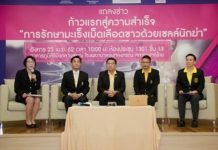 Bangkok – Prosecutors have filed an additional charge against Italian Thai Development Co Ltd CEO Premchai Karnasutra, who is a suspect in the Tungyai Naresuan Wildlife Sanctuary illegal hunting case. 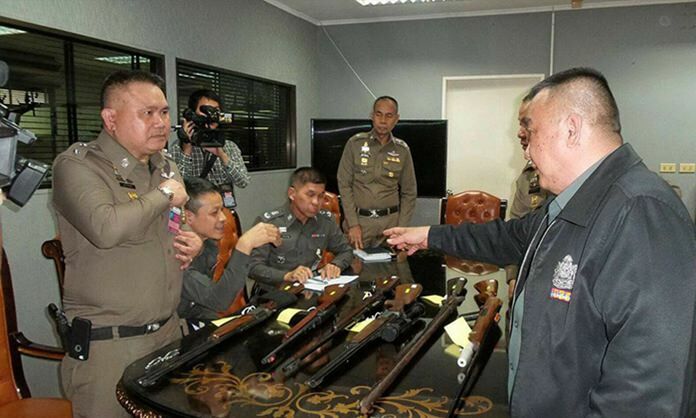 Premchai has been hit with a charge of unlicensed firearm ownership stemming from a search of his home that uncovered several guns. 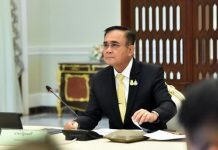 Natural Resource and Environment Division Police reported the search of Premchai’s home in Soi Soon Vijai to Deputy Police Commander Pol Gen Sriwara Rangsiphramnakul, and seized weapons found at the scene on behalf of investigators, who later forwarded the information to prosecutors. 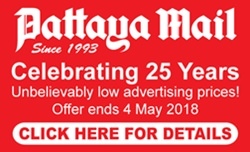 Special Criminal Prosecutors Office 8 has now agreed to proceed with the charge, citing Premchai’s ownership of both unlicensed firearms and ammunition in violation of the 44th Reform Commission order on Firearms, Ammunition, Explosives and Fireworks.